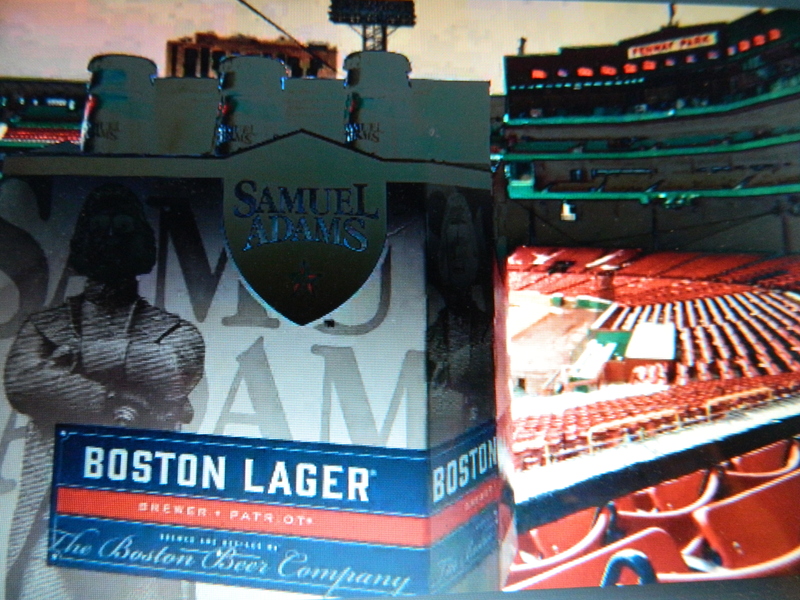 Photo from redsox.com ~ Sam Adams the official beer of Fenway Park. The moral of this story: go up against a Founding Father of the United States and expect to lose. Budweiser is one of the most popular beers in the U.S.. It’s Clydesdale draft horse wagons are legendary. 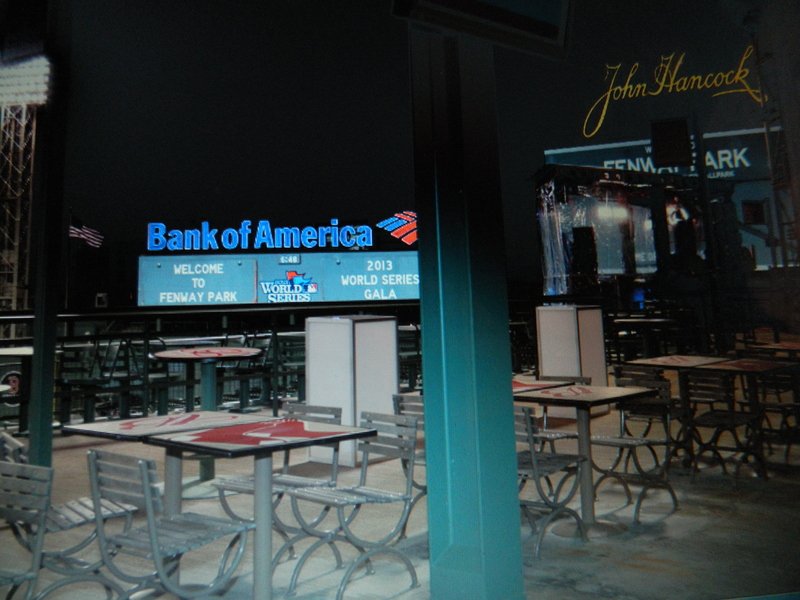 And until recently, the right field roof deck at Fenway Park was known as the Bud Deck ~ announced by a large sign hanging above. No longer. Sam Adams beer is now the official beer of Fenway Park and the “Sam Deck” has replaced the “Bud Deck.” The biggest change for fans is likely the sign change, according to redsox.com. Seated on what was then the “Bud Deck” at Fenway Park. 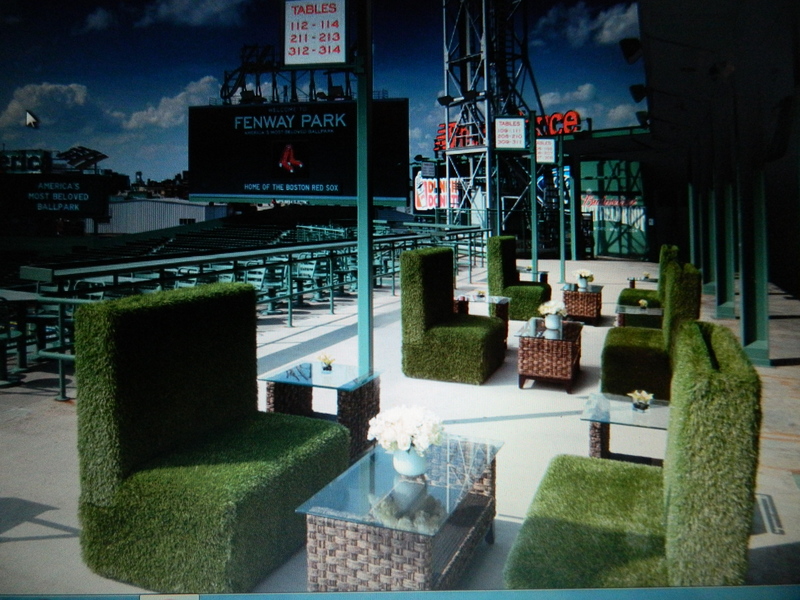 I have fond recollections of the “Bud Deck” having sat there during a most memorable visit to Fenway on August 23, 2010. 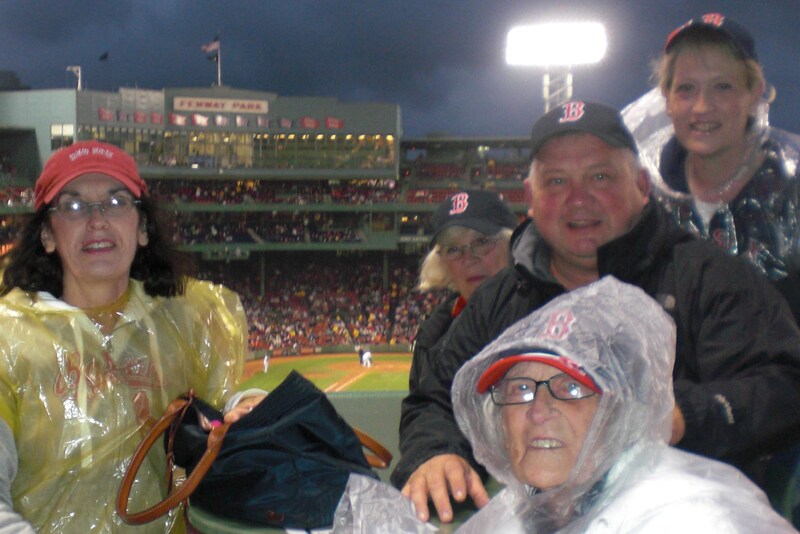 The Sox won that night, making the experience even sweeter. Nonetheless, Samuel Adams was Boston born. “Sam Adams” helped spearhead the American Revolution and is considered the leader of the “Sons of Liberty” who orchestrated the Boston Tea Party in response to British taxation of the Stamp Act. Adams was a signer of the Declaration of Independence in 1776 and served as a delegate in the Continental Congress until 1781. Adams had inherited his father’s brewery located on what was King Street in Boston Proper ~ now State Street. Photo from redsox.com ~ Sam Deck. In addition to lifting a mug of Fenway’s official beer up on the “Sam Deck” ( which is open for event scheduling) look for “experimental Sam Adams” brews at Fenway’s “Sammy’s on Third.” Aficionados of different beer brands will be pleased to know that they are slated to still be available at concession stands throughout the park.